Gov. 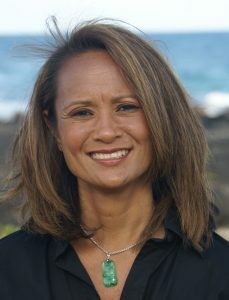 David Ige announced the appointment of Denise Albano as chairperson of the Hawaii Board of Agriculture. 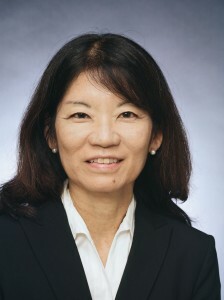 Phyllis Shimabukuro-Geiser was also reappointed as deputy to the chairperson. To view the news release from the Governor’s Office, click here.